Rev. René Chastain (1741-1823) | slate river ramblings . . . .
Rene Chastain was born June 30 (or 28), 1741 in Virginia, a third generation American colonist. His father was Rene Chastain, Sr., one of three sons of Pierre Chastain, the immigrant, who survived to adulthood in the colonies. It is from these three brothers that most of us Chastains, Chasteens, Chesteens, Chastines, and perhaps Shasteens descend. Rene’s mother was Judith Martin Gevedon, daughter of John and Margaret Martin, and widow of Thomas Gevedon before marrying Rene Chastain, Sr. in 1732. Ultimately, Rev. Rene Chastain (a.k.a. Rane Chastain) became the first pastor of Buckingham Baptist Church, serving there for fifty-three years. Click here for more about Reverend and the Chastain family. Click here for more about Buckingham Baptist Church. 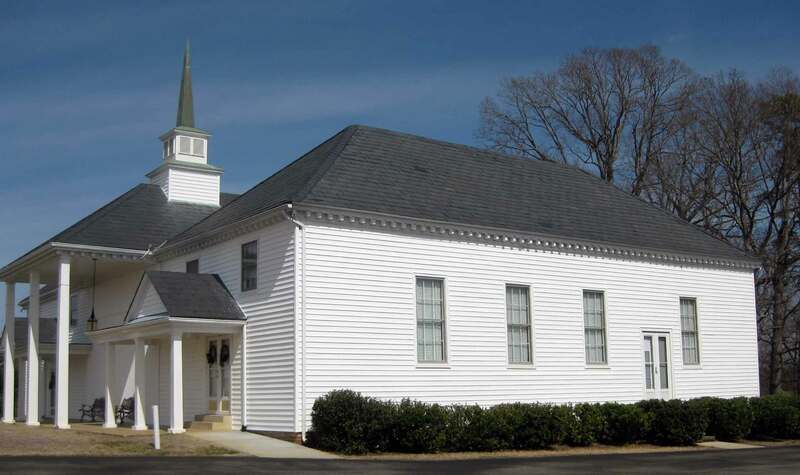 Buckingham County: Marriage and Church Records | slate river ramblings . . . .